Wintery conditions are often more challenging for many drivers and it’s important to have the best tyres fitted on every journey to get the best levels of performance and longevity out of each tyre. 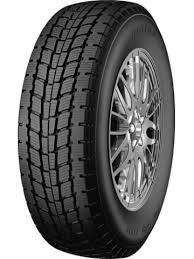 Petlas PT925 tyres are a great example of this, with their winter option being specifically designed and tested in tricky conditions, whether they are dry, wet, snowy or icy surfaces. You will have the most confidence on every journey with these tyres.